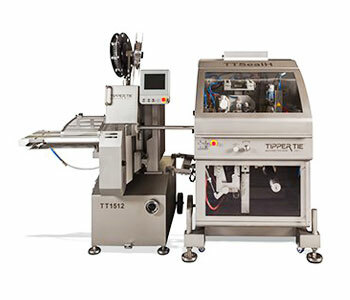 TIPPER TIE is a leading system supplier of processing and clipping machines. With a long history in the meat and poultry industries, TIPPER TIE is also active in dairy, confectionery, food ingredients and pet food. Using cost effective roll stock films, the TTSealH processes blank or printed films, in addition to most types of monolayer and multi-layer flat foils including poly, mylar, and aluminum coated films. 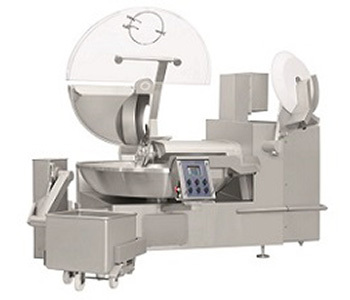 TIPPER TIE is a leading system supplier of processing and clipping machines. New TTSealH: High productivity heat sealing with reduced packaging costs. Paired with the TT1512 or TT1815, the TTSealH runs cost-effective roll stock film at speeds up to 30 meters per minute. A wide range of product diameters is possible, from 20-120 mm. Easy operation via touch-screen control with recipe storage and multi-lingual support. 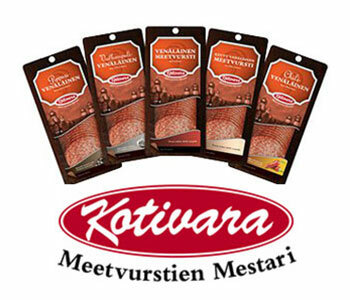 Kotivara produces high quality salami products with SV4800 clipper. “Quality is essential because our product’s appearance is important to the customer. We tested other brands before buying, and the SV4800 was the best performer. It is also very easy to use.” Production & Quality Manager at Kotivara in Oulu, Finland. Following a strategic review of our product offering, we have decided to focus on clipping and hanging solutions.